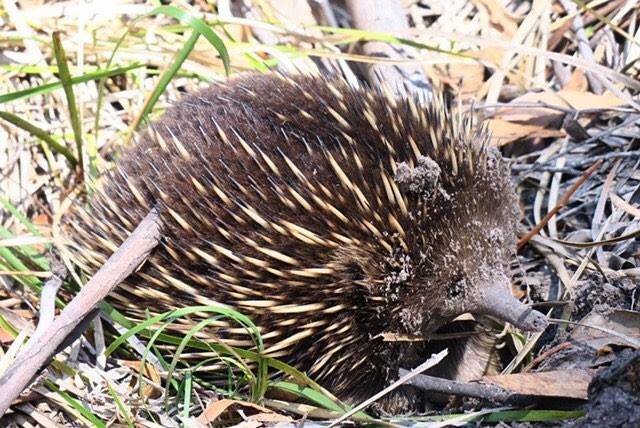 The Short-beaked Echidna is found across Australia, including Tasmania and surrounding islands. A tour group completing the Maria Island Walk recently came across this one who was taking a break from eating and more than happy to pose for a photo! 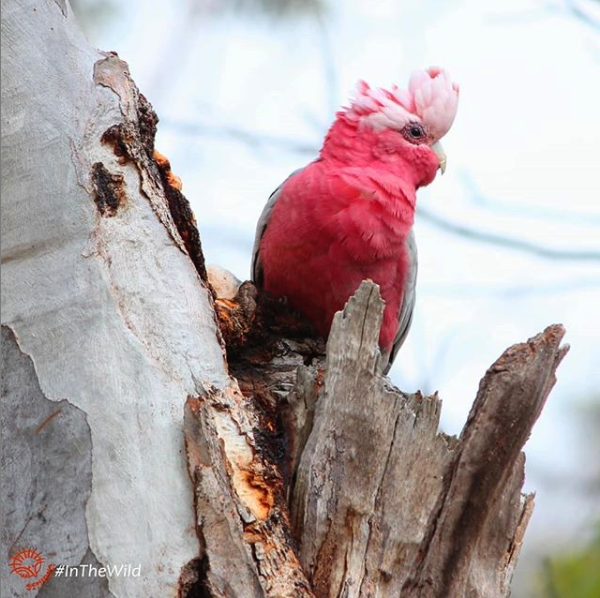 The Galah is an absolutely beautiful Australian bird, with vibrant bright pink on the chest and a slightly lighter ‘fairy-floss’ (or cotton candy) pink crest. Echidna Walkabout Nature Tours captured this photo whilst on a tour of East Gippsland, Victoria. 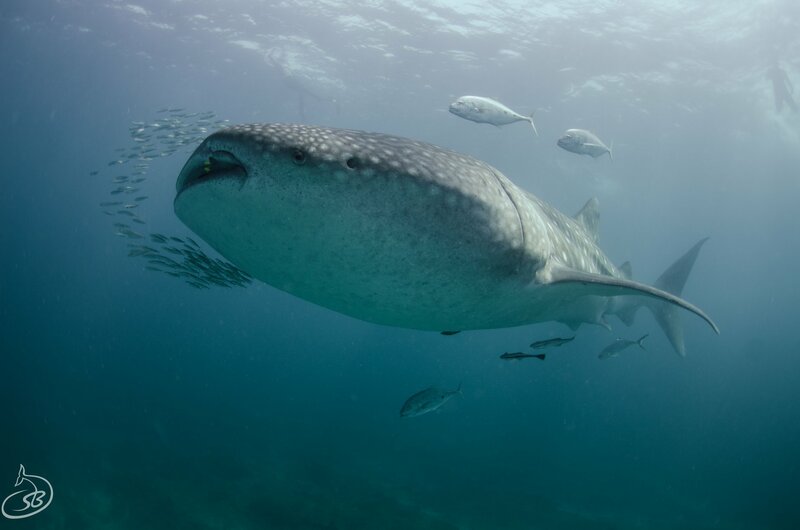 The Whale Shark season kicked off for 2019 in early March, with multiple daily sightings within the first few days causing plenty of excitement at Exmouth Dive and Whalesharks Ningaloo on the Ningaloo Reef - jump on board a half-day Whale Shark tour before the season ends on August 31st! 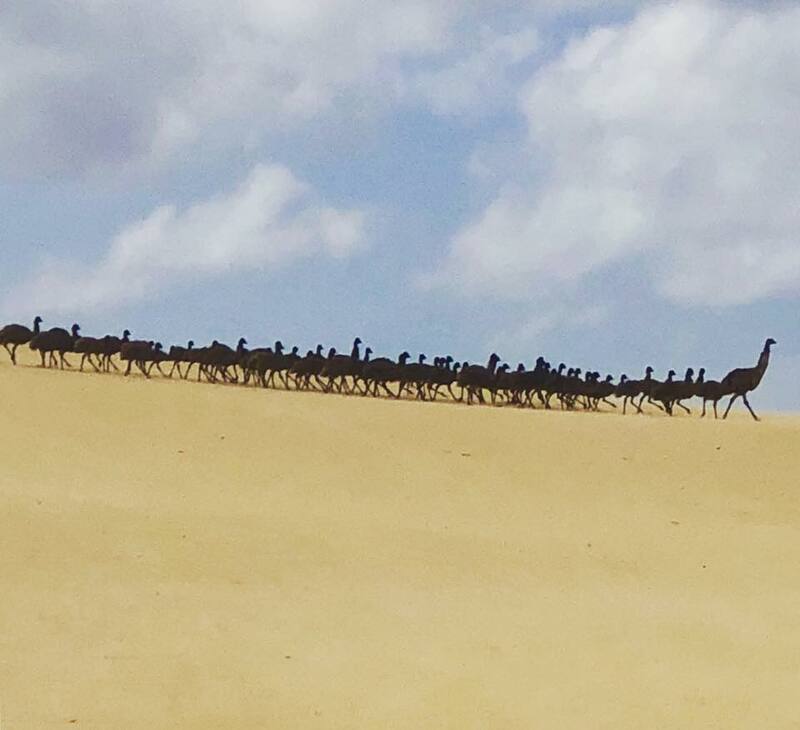 A huge number of Emus were spotted by a group joining an Australian Coastal Safaris tour on South Australia’s Eyre Peninsula. This shot has been regarded by an Australian wildlife tour guide as “one of the most incredible wildlife pics (he has) ever seen”. The average ‘brood’ (number of young) is six, however, this male Emu is leading approximately 42! 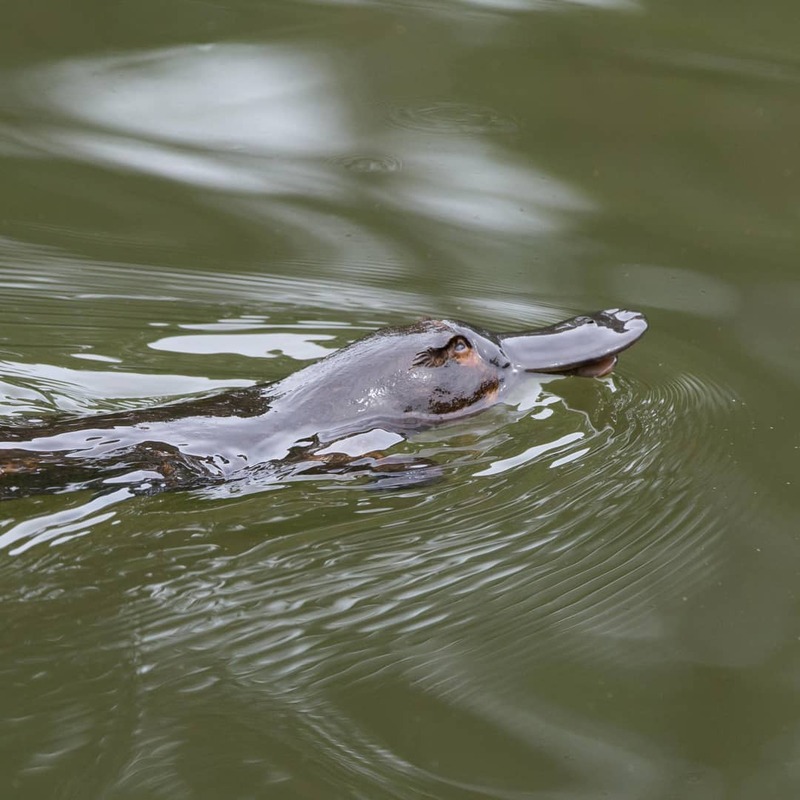 James Boettcher from FNQ Nature Tours captured this Platypus ‘smiling’ - we’re not sure there is such thing as a Platypus smile, but being in the Atherton Tablelands would be enough to make anyone smile! It was taken in the beautiful Atherton Tablelands region just out of Cairns, Queensland. 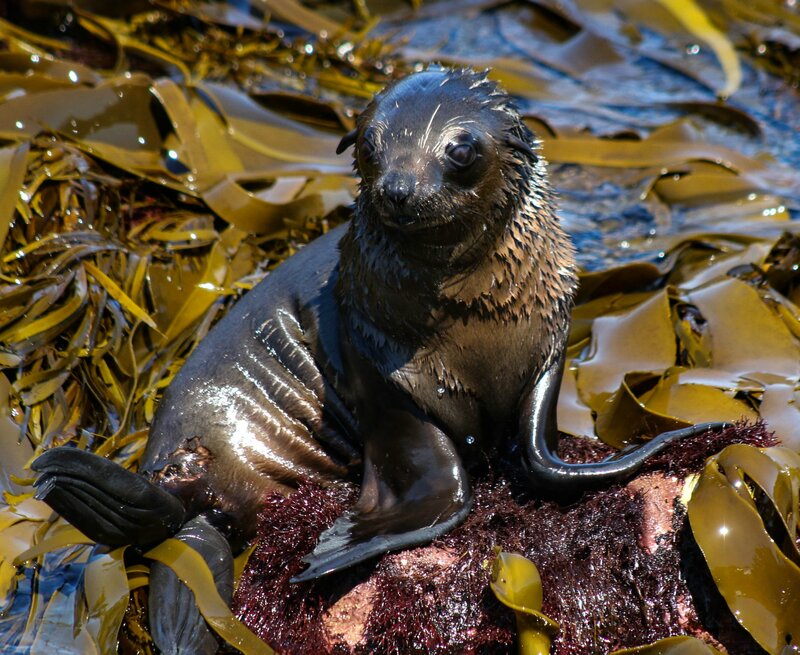 The Australian summer brings along brand new pups to the waters around Phillip Island - this pup was having fun at Seal Rocks whilst waiting for Mum to return from her deep-sea fishing trip. On any given day, guests travelling with Wildlife Coast Cruises come across between 6,000 to 12,000 individual Australian Fur-seals in this area! Sometimes the difference between a good photo and a great photo is just timing! 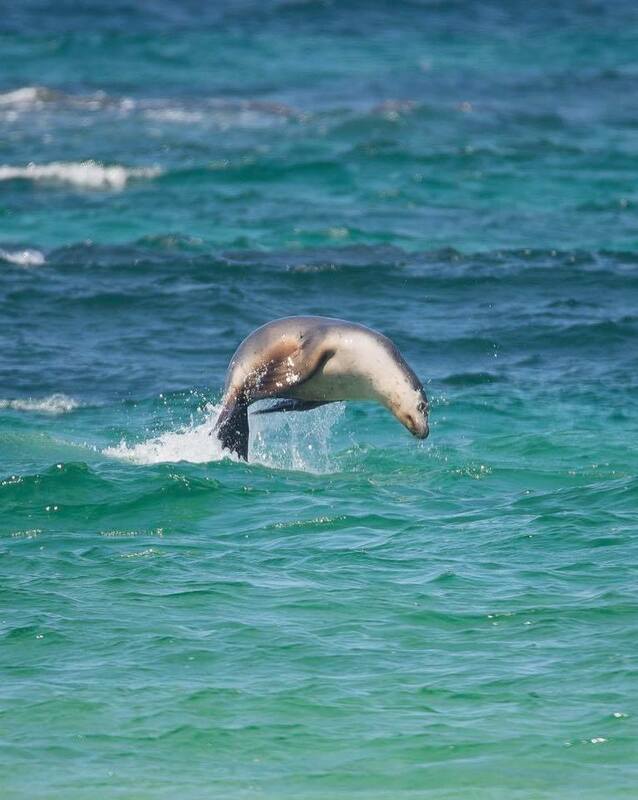 This was the case for Exceptional Kangaroo Island, who captured this beauty of an Australian Sea-lion having a splash in the shallows of Seal Bay, Kangaroo Island. Not a bad view from the SEIT Outback Australia office! 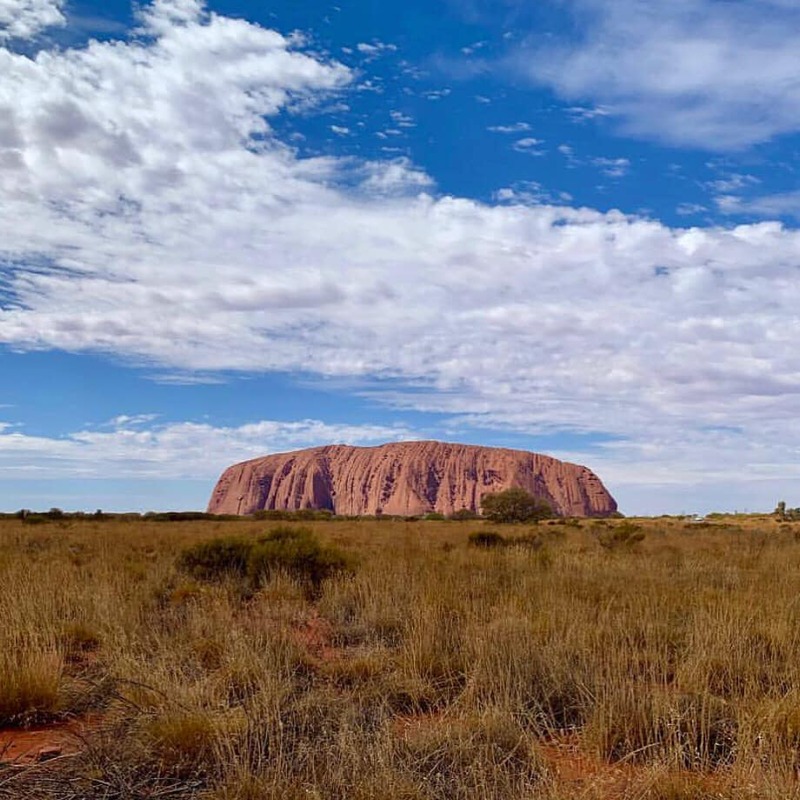 The famous rock formation in the Northern Territory’s Uluru-Kata Tjuta & Red Centre region makes for a great photo opportunity. 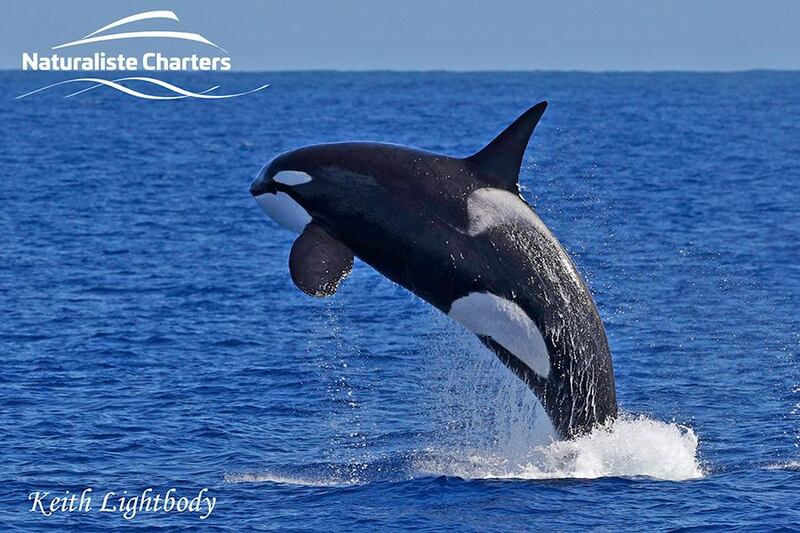 Guests travelling with Naturaliste Charters have been experiencing plenty of breathtaking action in Western Australia’s Bremer Bay region. Talk about timing!